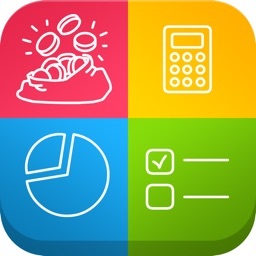 Personal finance, expense tracker, home budget, currency converter, spend controller, travel mate, and more. 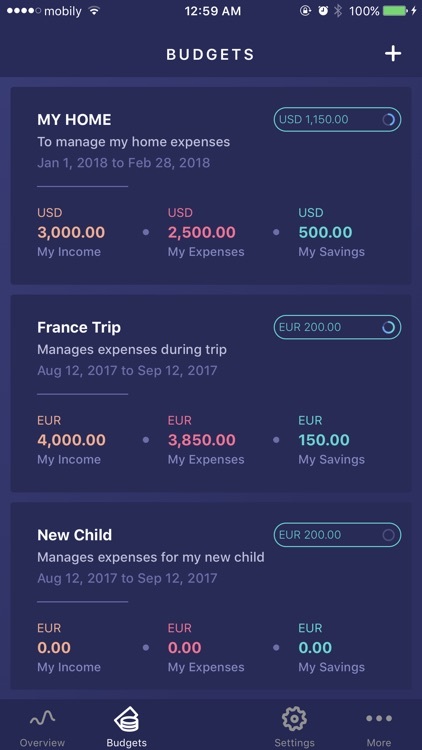 Manage your money in an easy and simple way. No complex operations! iSave Wealth is an innovative solution which enhances the overall saving activities of its users. 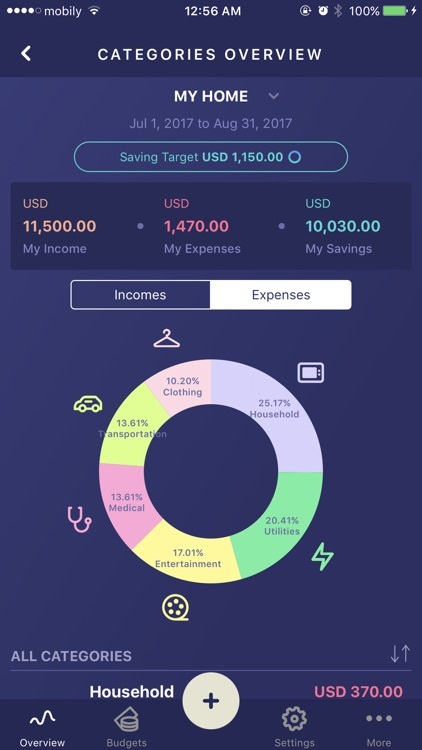 iSave Wealth gives users the tool to feel in full control over their expenses and enhances their spending habits for the sake of wealth increase. The journey starts by creating a budget which you can define by giving it a name, start date, and end date. 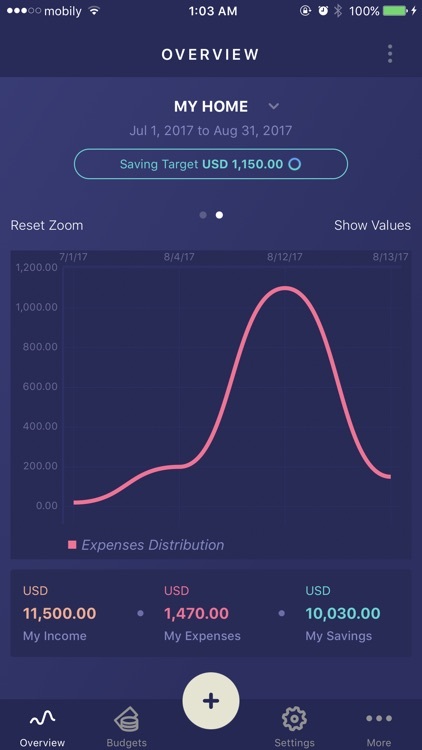 You should also define a saving target for you which can be entered in an absolute value or as a percentage of the total incomes. Each budget is having its own default currency that is used by default to enter incomes and expenses related to this budget. 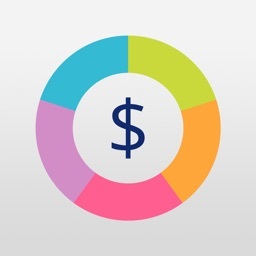 For each budget, you need to plan how much you will spend on each spending category. 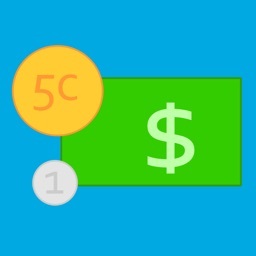 Add your day-to-day incomes and expenses in an easy and simple way. You don't need to do huge effort to enter the data, as this can be done in simple and straight forward steps. If you travel a lot, you can take iSave Wealth with you on board. 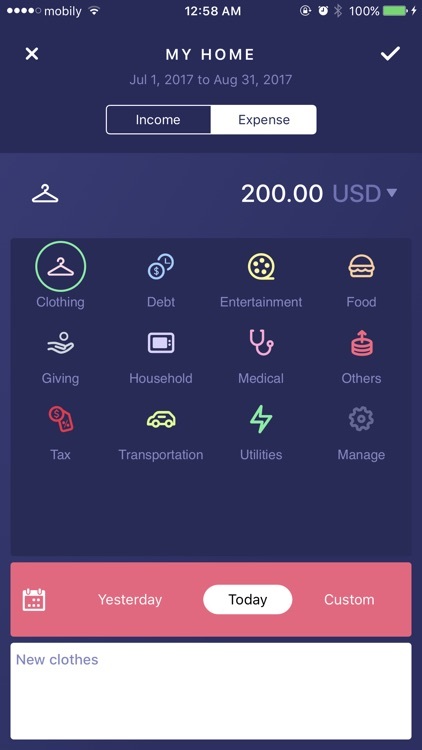 It has the capability to handle multiple currencies for incomes and expenses. 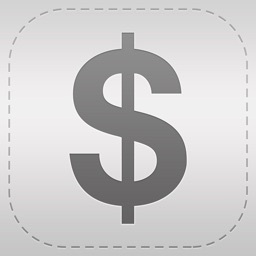 It converts entered values to the default currency defined in the budget. 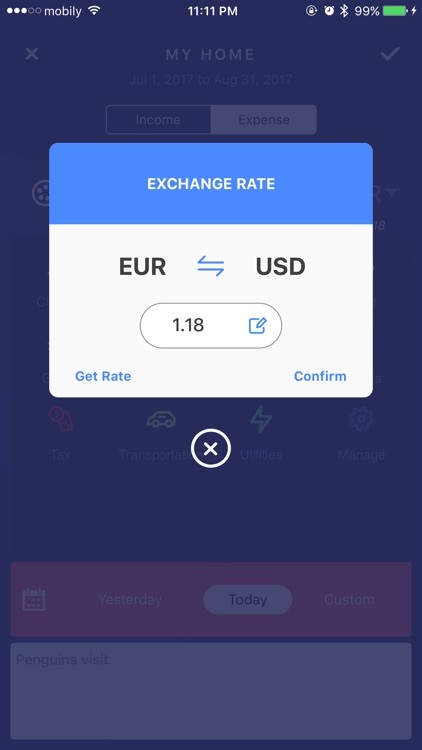 You have the freedom to set/change the exchange rate manually, so you can use it while you're offline too. 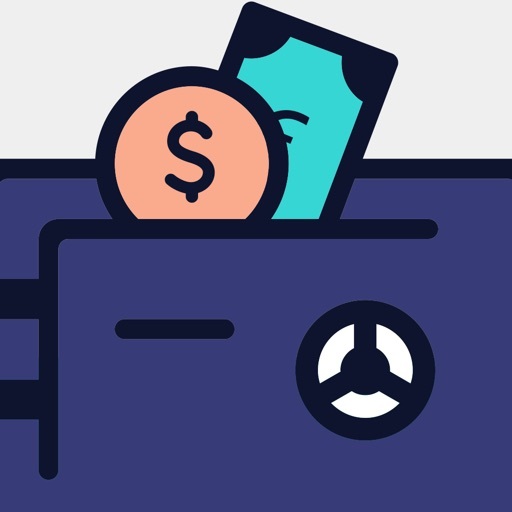 Without monitoring your spending habits, you won't be able to save wealth. 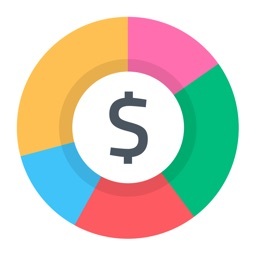 iSave wealth gives you insights about your spending categories and gives you details about your spending transactions. You can reach us 24/7 on [email protected] We'll be glad to provide our support and hear from our precious customers about new features they would like to include in iSave Wealth.